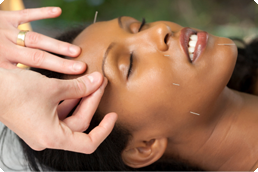 Osteopathy, Acupuncture & Massage in Crystal Palace, Upper Norwood, South East London. 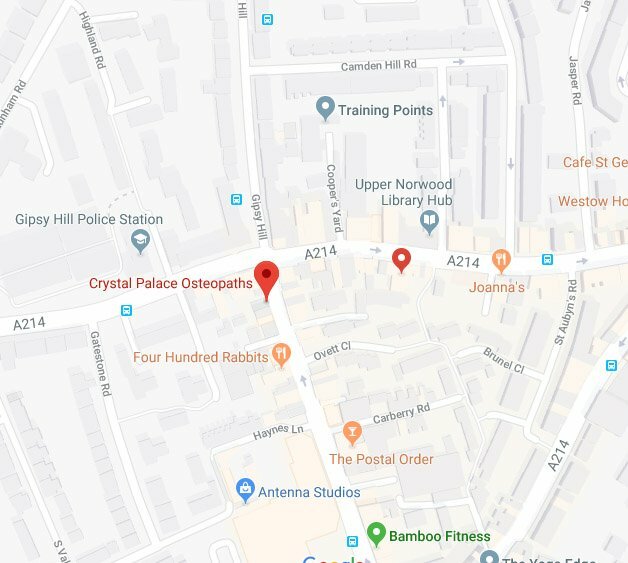 Established 1987, we are the longest standing osteopathic practice in Crystal Palace. Please explore the site. You'll see that not only is our clinic the first port of call for back and neck pain, but also that Osteopathy & Natural Therapies have more to offer than you may have imagined. Find out for yourself what a difference an Osteopath can make to you and your family’s healthcare. Please click on the navigation bar above for more info & visit the practitioners page to choose your therapist. Osteopaths are skilled in assessing the mechanics of the whole body, in particular the spine. We help people of all ages with drug free manual therapy to relieve bodily stress and tension. Yoga not only calms the mind and provides a great way to stay in shape, it can also help fight stiffness, hardening of the arteries, hormonal fluctuations, depression and loss of bone density. Osteopaths are skilled in assessing the mechanics of the whole body, in particular the spine. We help people of all ages with drug free manual therapy to relieve bodily stress and tension caused by back and joint pain, muscular strains, aching hips and knees, tendonitis, repetitive strain injuries, abdominal tension, chest tension, tight neck and shoulders, and postural fatigue all of which can lead to general ill health. We help babies and young children with bodily tension which may have been caused by birth difficulties, hearing difficulties, digestive problems and emotional stress. You may have pain or discomfort from a recent or long-standing condition, you may need emergency pain relief, or preventive or maintenance treatment. You may be a recreational or professional sports-person, a mother to be, a keen DIY enthusiast, a fast growing teenager, or perhaps you work at the computer, need more exercise, or are an active retired person. If any of these apply to you Osteopathy can help.